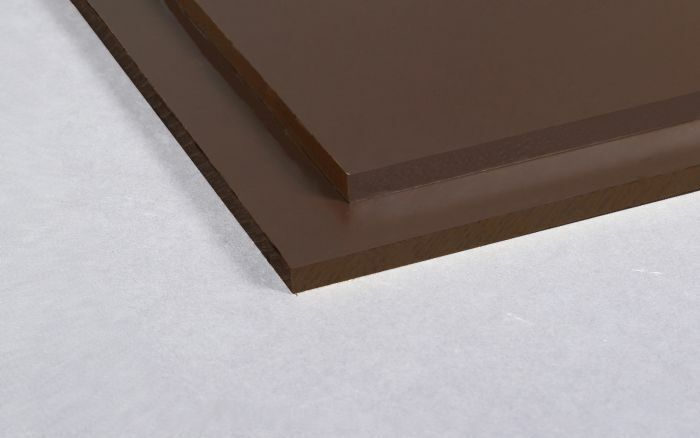 SRBP P1 acts as a good, economic, low voltage insulation material, to be used when electrical requirements are moderate and can be supplied in either Brown or Black. SRBP P1 is a Synthetic Resin Bonded Paper laminate conforming to BSEN60893 3-4-PFCP201, which acts as a good, economic, low voltage insulation material, to be used when electrical requirements are moderate. This material can be easily machined, has reasonable mechanical and impact strength, and therefore can be used for a wide range of engineering components.